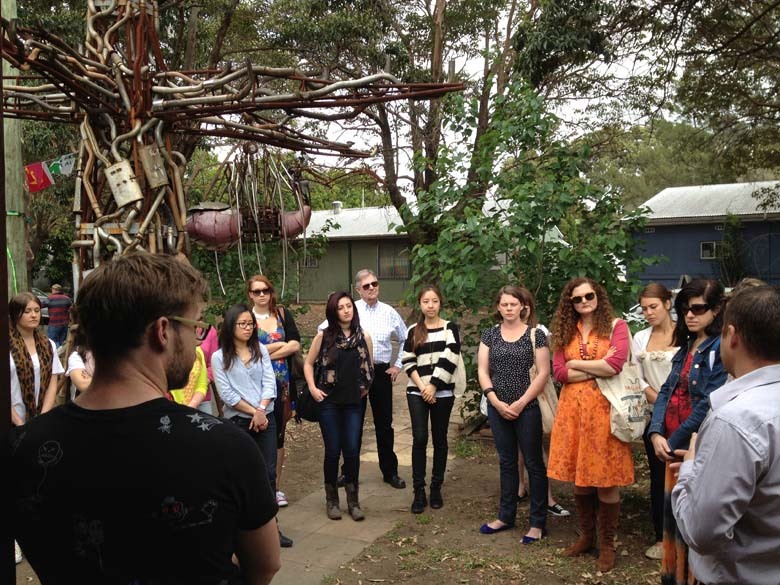 It was a pleasure to meet with TAFE NSW Visual Merchandising Students who toured and shopped for reuse materials at Reverse Garbage last week. The students will be participating in the upcoming 16th Annual PAVE Gala in New York city and will exhibit, as part of the Gala Gallery Project, accessory items they have made from reuse materials. Reverse Garbage wishes the students and Belle Flaneur every success with their exhibit and would like to thank them for choosing reuse! We look forward to sharing photos of their fantastic accessory items very soon. Next Next post: Movember Road at ARCC to support Movember!